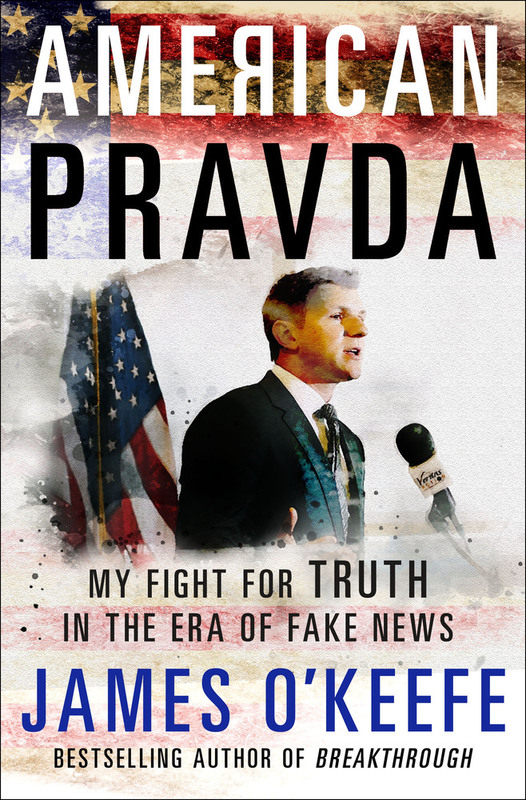 James O'Keefe is an award-winning journalist and the author of the New York Times bestseller Breakthrough. He is the founder and President of Project Veritas and Project Veritas Action, non-profit organizations dedicated to investigating corruption, dishonesty, waste and fraud in both public and private institutions. O'Keefe's investigations have led directly to the passage of new legislation, federal and state investigations, congressional inquiries, the defunding of taxpayer-funded groups, resignations, firings, restrainings and arrests.